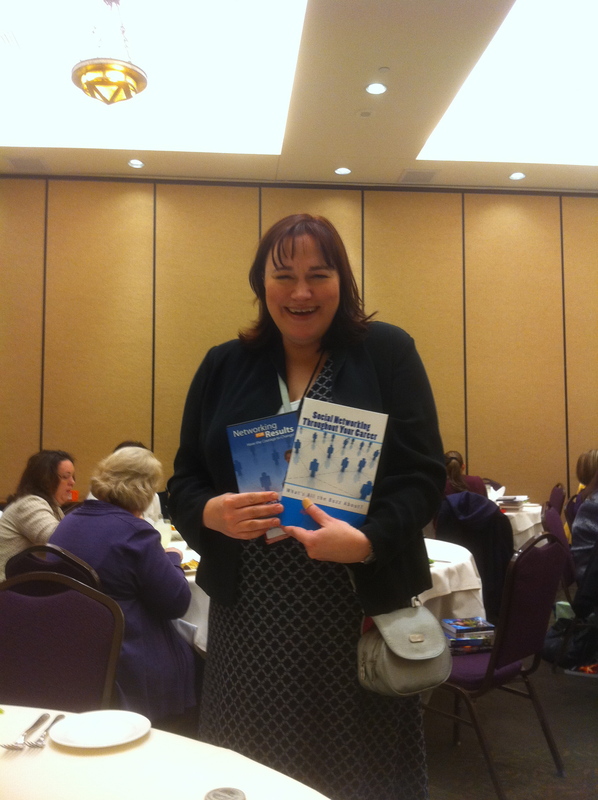 This month I attended the Romance Writers of America Heart of the West conference in Park City, Utah. I was invited to speak on social networking for writers: Connect with Write Stuff. John D. Brown gave the Friday evening keynote titled “Lessons on Story from the Hunger Games“. During his 10 lessons, John reminds us that our book, product or service may not be right for everyone. Or, you can’t please all the people all the time. 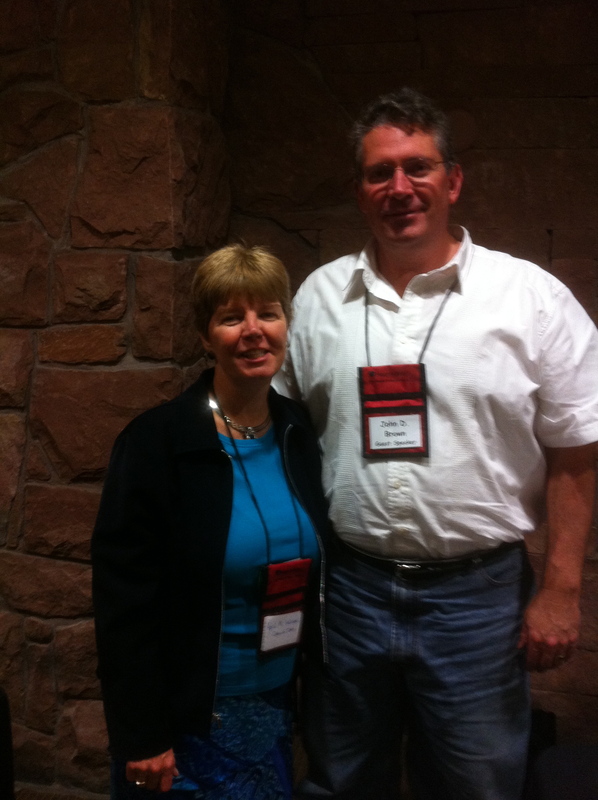 I was excited to speak at the Utah Romance Writers of America Heart of the West conference in Park City. Many authors have a Facebook page or Twitter account though are not sure what to do next. That’s the question my session answered. I covered four topics: Strategy, Implementation, Engagement and Management. Feel free to view my presentation “Connect with the Write Stuff” and Connect with Write Stuff handout. For those who attended the Heart of the West conference, feel free to comment below and let me how you are implementing the ideas in my presentation or other questions you have.